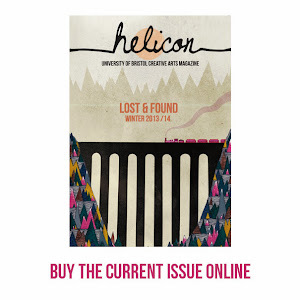 Helicon Magazine: Calling all bookworms - go forth and multiply! Anyone who has ever had the privilege to truly understand the concept of ‘getting lost in a book’ will know that when you stumble across one that you can hardly bear to put down and end up devouring the whole thing in a matter of hours, this book is worth shouting about. That is the belief that has inspired the organisers of the World Book Night campaign to announce a giveaway of one million books next March. A panel has come up with 25 titles, classics and modern works, home-grown and foreign, that they believe deserve to be read and enjoyed by as many people as possible. 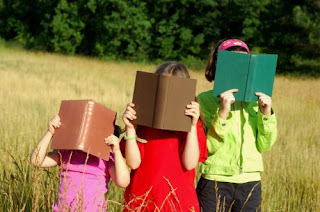 The idea is that this will encourage people to start reading again, in an age when literature is being left behind in favour of the virtual world, and where books are having to contend with shiny new eReaders and film adaptations.